The Arthur Knott Youth Award is awarded annually In Memoriam. Arthur was the driving force behind the rejuvenation of Clevedon Marine Lake. He encouraged everybody to use the Lake in some way, and was particularly instrumental in the foundation of Clevedon Canoe Club in 2006. The award was inaugurated in 2009 in memory of Arthur, who sadly died in November 2007. 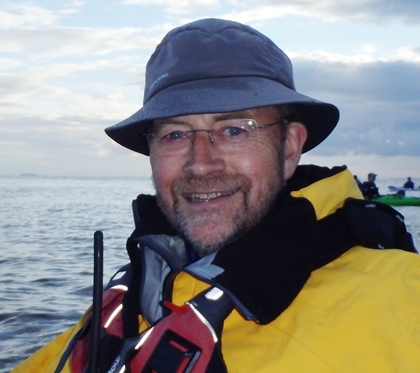 The Mike Perrott Award is for the adult in the Club who has shown a higher level of commitment as a volunteer and/or progress in their canoeing. Mike, our Level 3 Coach, made this fine trophy himself, and the award was first inaugurated in 2016. 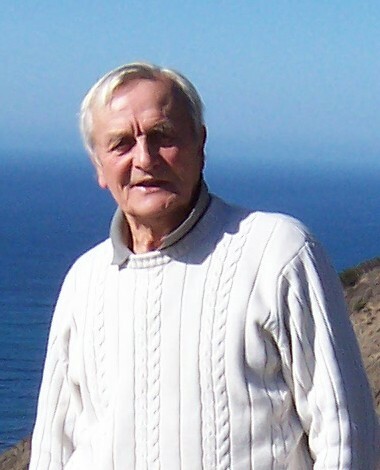 In 2018 the trophy is awarded to Radoslav Fiser.